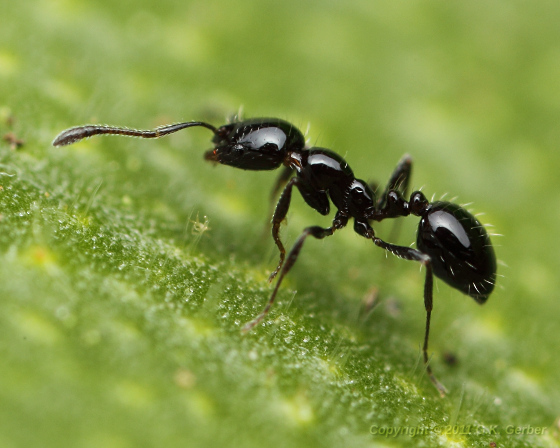 This small black ant was on a hosta plant in the garden. The well-named "Little Black Ant". Thank you for sharing this breathtaking pic.